Multimedia player for various audio and video formats as well as DVDs, VCDs, Quicktime, Real and various streaming protocols. Advanced video editor. Adobe has disabled the activation server for CS2 products, because Adobe no longer supports them. 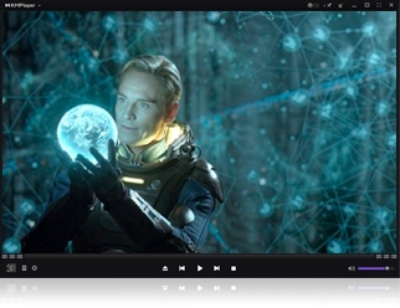 Microsoft Movie Maker is an easy to use, yet versatile video editor. YTD Video Downloader downloads online videos onto your hard drive if you want to view a video offline or convert it into a format that can be stored on a mobile device. The fastest and easiest way to download videos or download music from online sources.